Body Glove products, DropSuit Series, Flexible Gel Impact Case for Apple iPhone 6/6s. All Black finish. Impact absorbing material. 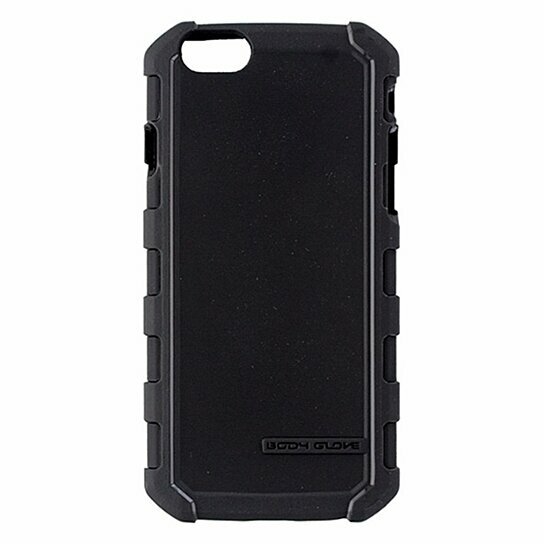 Extra rugged bumpers provide protection.